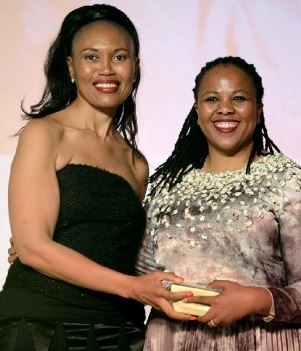 Johannesburg – As a young black woman, starting her career as a chartered accountant, Sindi Mabaso-Koyana had to venture into “uncharted” territory, without role models to guide her. Now a successful business woman, having sat in leadership roles for a number of firms, she has set her sights on international opportunities. Mabaso-Koyana is one of the founders of African Women Chartered Accountants (AWCA). She also chairs AWCA Investment Holdings. In an interview with Fin24 at the AWCA conference held in Johannesburg this week, Mabaso-Koyana shared her learning experiences in her journey from qualifying as a chartered accountant to becoming an entrepreneur. 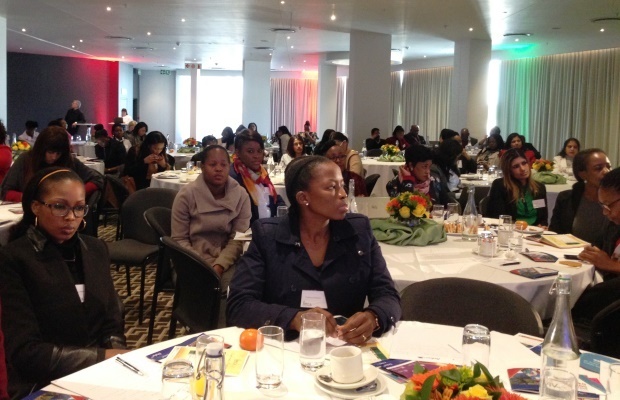 “Back in the day there were only a few women sitting on boards, sometimes you were the only one,” said Mabaso-Koyana. What helped her was to revert to the values she learnt when she was growing up, raised by a single parent in Umlazi, Durban. Values of independence, hard work and tenacity stood her in good stead as she entered the financial field, with few female professionals in the industry. “I could have chosen to look at some of the prejudices and the biases and latch on to them. But I chose to rather focus on what I believed I was bringing,” said Mabaso-Koyana. Beginning school at a young age and matriculating at the age of 16 meant that her leadership journey started at an early stage too. By the age of 30, she had become the chief financial officer (CFO) of Transnet. Previous positions also include CFO of the Passenger Rail Agency of South Africa and executive partner at EY. She is currently the executive chair of her investment company, Advanced Capital, which operates in mining and industrial services. She is also the independent non-executve director of MTN Zakhele. At home, she was the first one to qualify and had to look after her family and mother. “Even in the corporate environment it became clear that I needed to put my head on the ground, do what needed to be done and just focus on the task at hand,” she said. AWCA was created in 2002 for the purpose of creating awareness of the accounting profession among young women, and to share learning experiences and offer a support system, explained Mabaso-Koyana. “I know what it felt like to find myself in a sea of men, and sometimes white men who did not understand some of the cultural challenges I faced as a woman,” she said. AWCA now focuses on instilling ethical leadership in young black women and nation building, she said. “We bring communities with us, instead of it being a selfish journey." As a “risk-averse” person, Mabaso-Koyana said her switch from corporate to business was because the opportunities in the entrepreneurial space became attractive. “Being a mother to young children, I was looking for the flexibility - the entrepreneurial space meant I own my time,” she explained. It also presented an opportunity for her to “hone in” on a particular skillset, this being financial governance. Mabaso-Koyana regards qualifying as a chartered accountant to be her “big break”. “Growing up in a township, I had no role model. I knew no one who was a chartered accountant before I chose to be one.” The qualification armed her with skills she could take all over the world, she said. She is working with organsiations which have a global reach, such as Adcorp Holdings. Being part of the FIFA audit committee in Zurich is also helping her build an international presence.